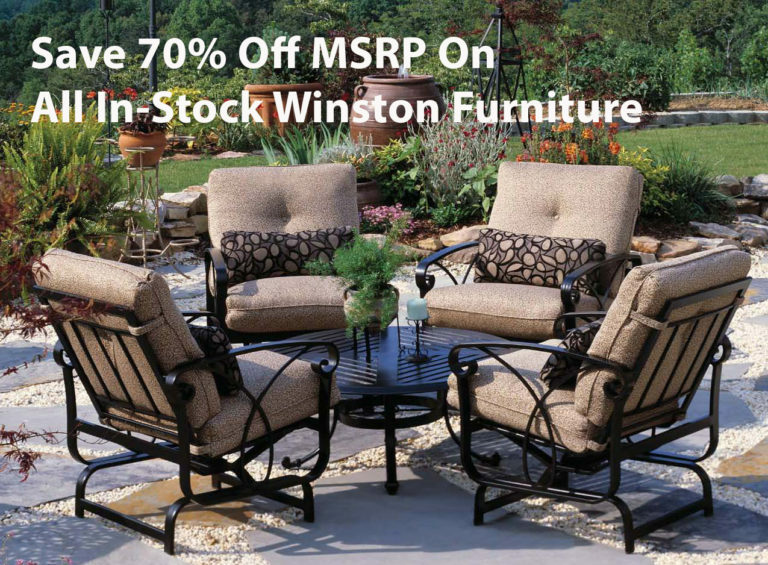 Winston Furniture is the newest collection to the Brooks & Collier product lines. 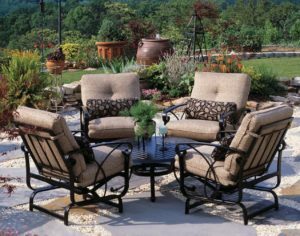 It presents casual outdoor furniture that caters to the style-conscious yet discriminating consumer. Through the merging of contemporary manufacturing technologies, weather-resistant materials and eclectic designs, the collections represent desirable and enduring casual furnishings.